NB: I’m going to be controversial. 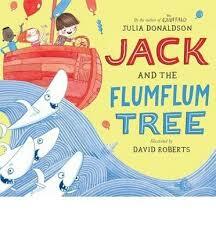 I asked them NOT to include The Gruffalo because, lets face it, the whole world and his – erm – Gruffalo loves this book. Instead, I asked them to choose books that really jumped out of the bookshelf at them. Ones that captured their imagination. 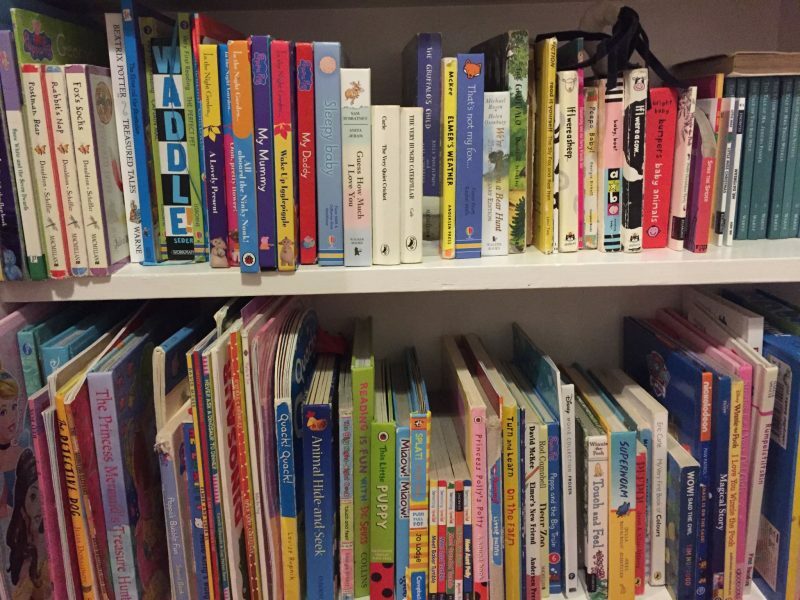 To get some context about reading ages, Jess is 4 and Emily is 6. 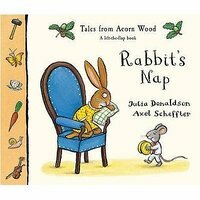 Rabbit’s Nap: Rabbit is trying to get to sleep but everyone is being noisy. 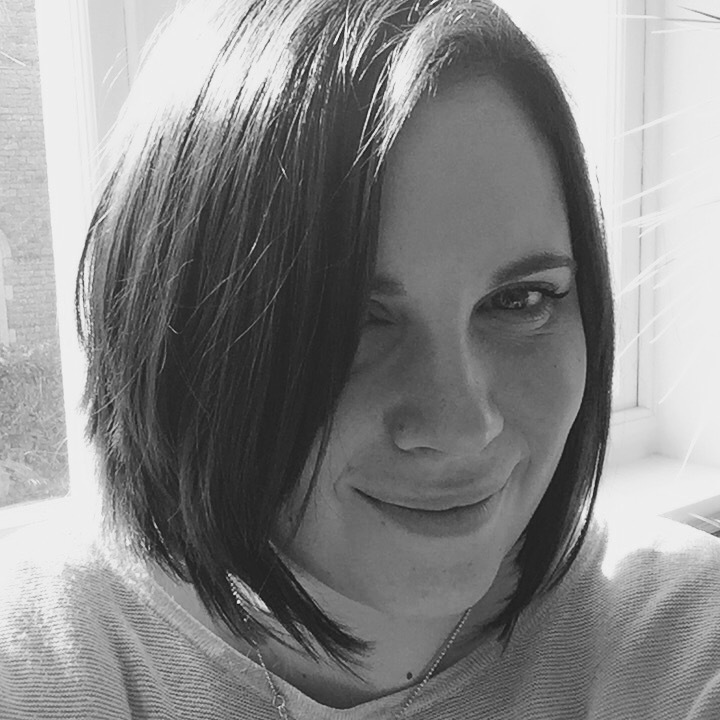 Just who IS keeping Rabbit awake? 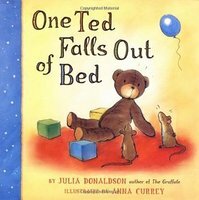 One Ted Falls Out of Bed: A simple rhyming book for young children as they follow the nighttime adventures of One Ted. 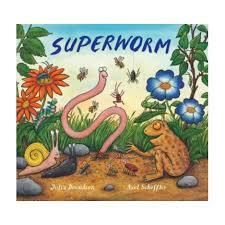 Superworm: Superworm saves everyone but who’s going to save HIM when he gets captured by a wicked lizard? 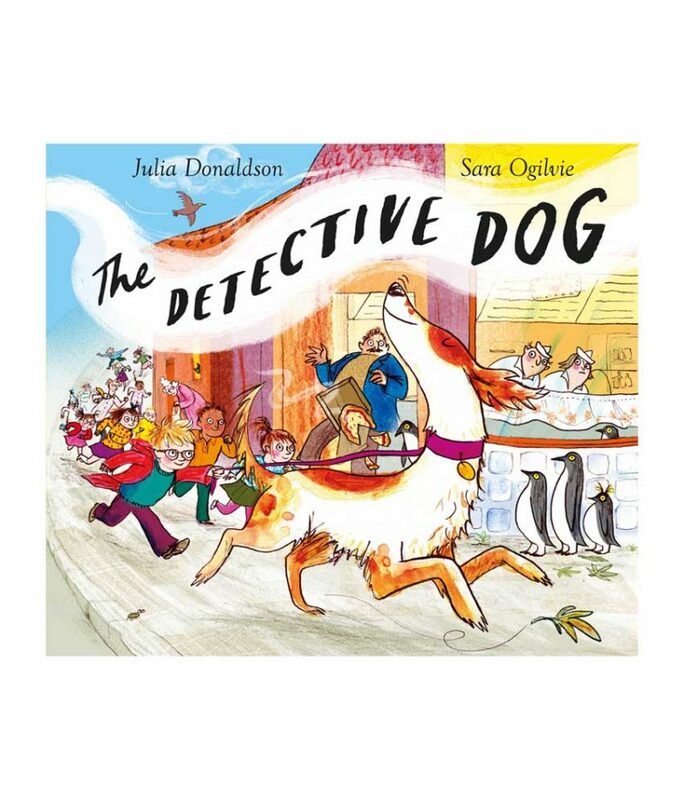 The Detective Dog: All the books at Peter’s school have gone missing… Only Detective Dog Nell can save the day! 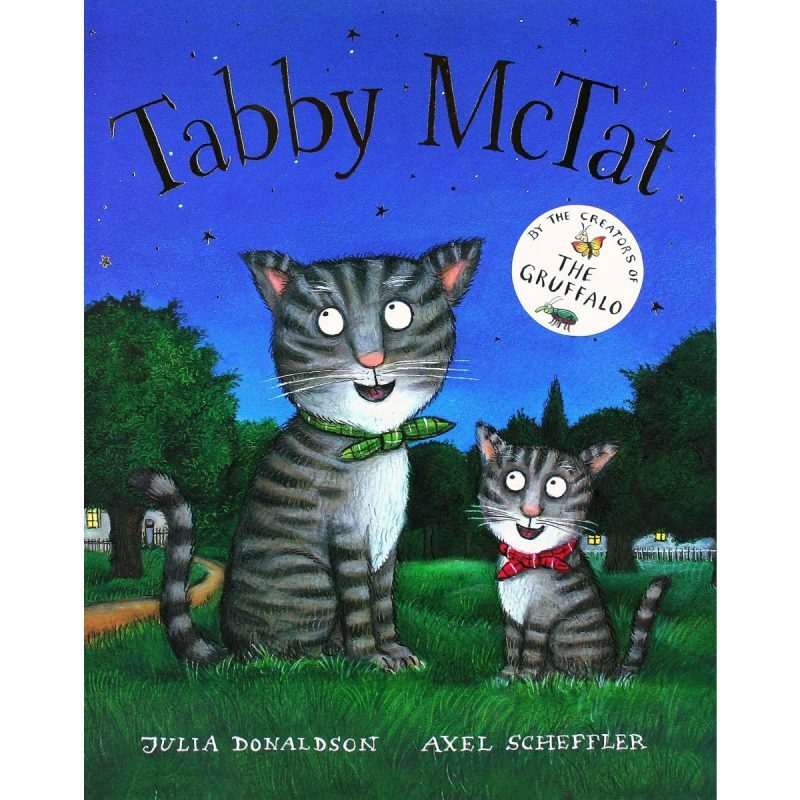 Tabby McTat: Tabby McTat is a busker’s cat. One day he gets separated from his owner, Fred. Will he ever find Fred and happiness again? Like and comment if your little one shares the same opinions as mine!